W702-6004 Meringue Powder 16 oz. W604-2269 Clear Vanilla 8 oz. 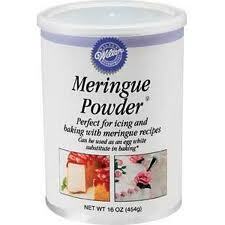 Essential for making pure white wedding cakes and maintaining your vibrant colors in all of your decorating. Certified Kosher. W604-2067 No Color Butter Flavor 8 oz.